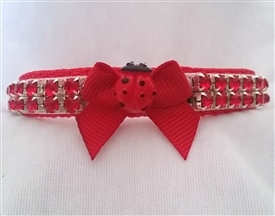 **This collar matches well with my Little Lady Harness Set, Love Bug Ruffle T dress, and Lovie Lady Bug Ruffle T dress !! 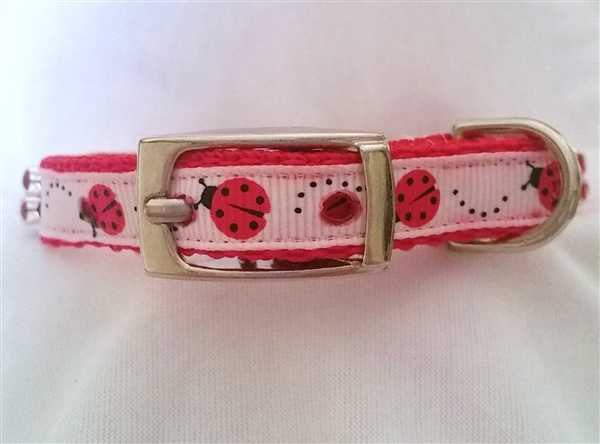 Measure your pet's Neck to find the correct size collar. Please note these collars and leads are custom made to order, so be sure to follow the measuring instructions below.